Amazon has refreshed its line-up of Echo smart speakers and has unveiled multiple new Alexa-powered devices which include the 3rd gen Echo Dot and the 2nd Gen Echo Plus smart speakers as well as the Echo Sub wireless subwoofer. The new Echo Dot (3rd Gen) is the most affordable device of the bunch and brings a host of aesthetic changes and functional upgrades over its predecessor. 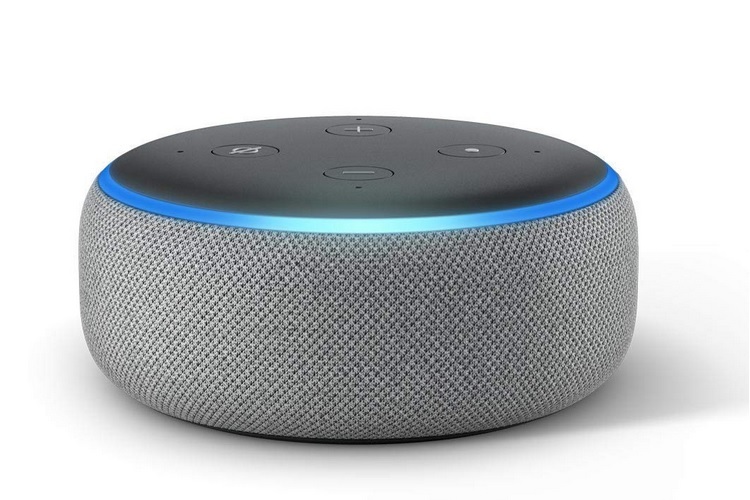 The 3rd gen Echo Dot has a noticeably different look, thanks to the relocation of the speakers to the side of the device compared to the top-mounted grilles on its predecessor. 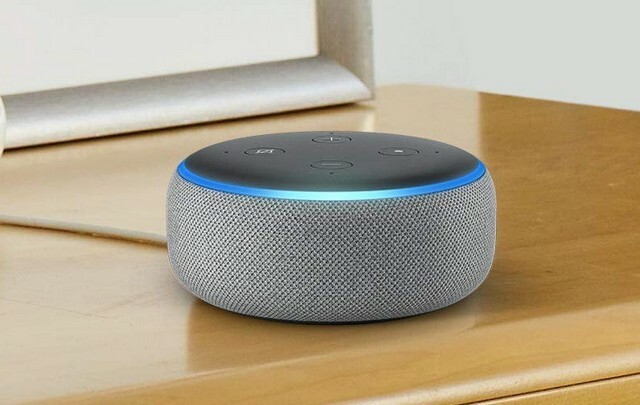 The new device is claimed to deliver an enhanced bass and a flaunts new fabric coat on the sides which makes it look more stylish, however, it still retains the hockey-puck form factor of the previous generation Echo Dot. The new Echo Dot is 70 percent louder than the previous model, thanks to the 1.6-inch driver that’s designed to deliver more powerful sound with lower distortion. The updated Echo Dot features 4 far-field microphones, which means the device can easily listen to voice commands even in noisy surroundings. With support for over 15,000 Alexa skills, the 3rd gen Echo Dot smart speaker brings features such as calling, music streaming, controlling other connected smart devices, etc. to the table, and that too, in a very stylish form factor. The Echo Dot (3rd Gen) is priced at Rs 4,499 on Amazon and is accompanied by a launch offer, as part of which, buyers can get the TP-Link LB100 smart bulb for just Rs 499 if it is purchased alongside the smart speaker. The new Echo Dot is currently up for pre-order on Amazon in grey, black and white color options and will be up for sale starting October 11, 2018.